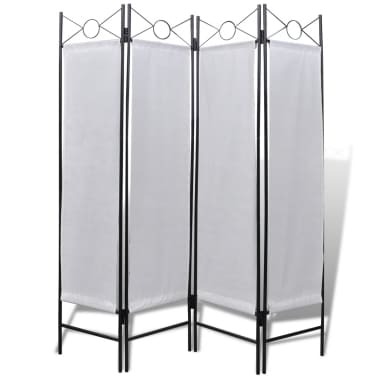 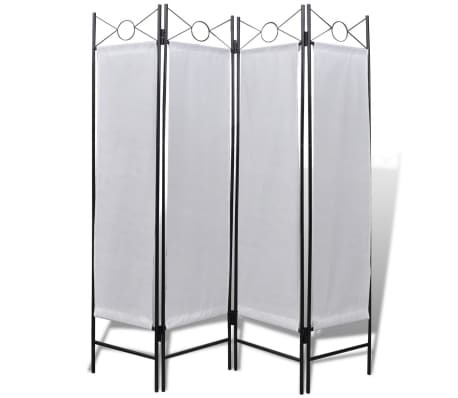 Our room divider is made of quality non-woven and supported by durable iron tubes, to make it long-lasting. 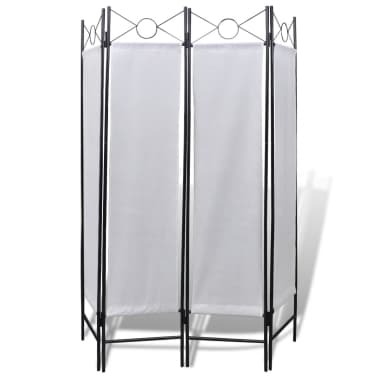 You could put it in any room that needs to be separated for privacy. 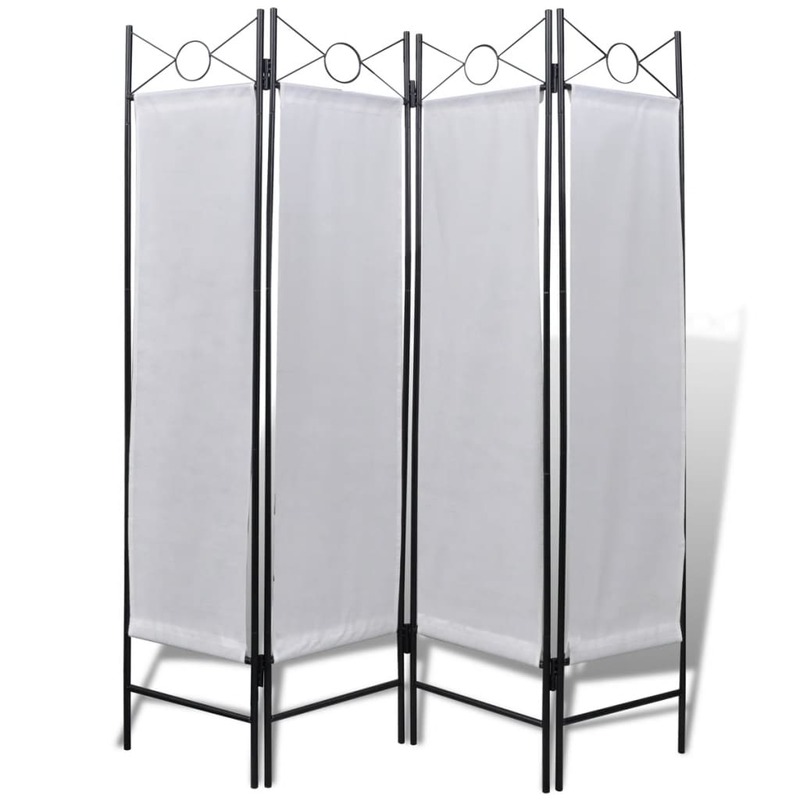 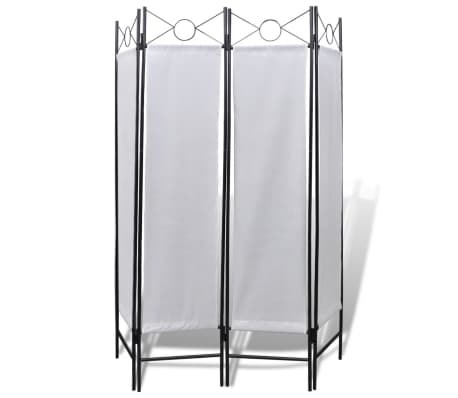 The 4-panel folding screen has a total length of 5' 3", with a height of 5' 11", ideal to frame an open area. 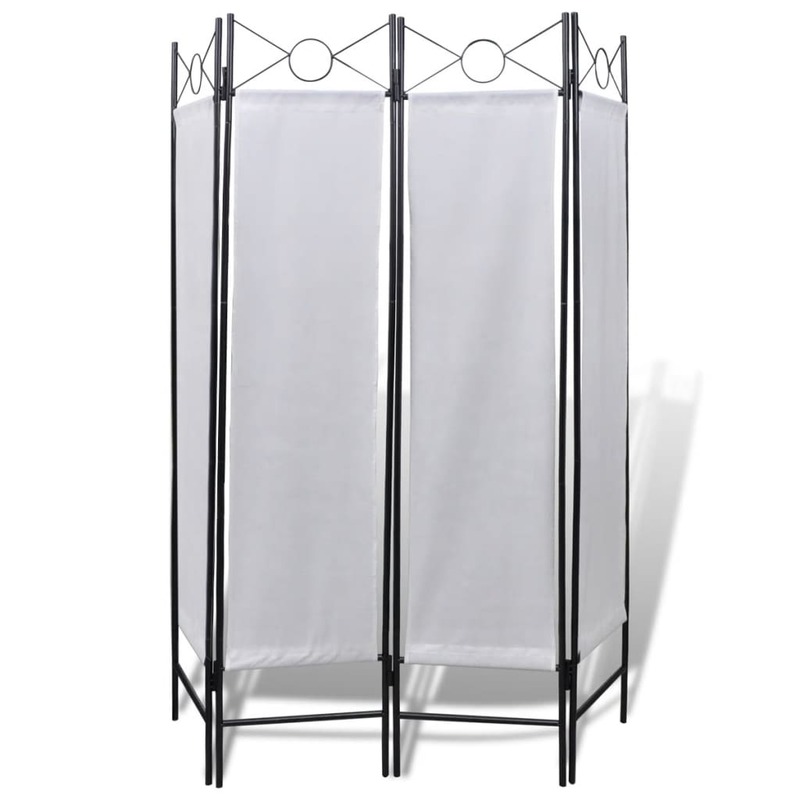 Having this extra piece of furniture will allow you to complete your room with special atmosphere.